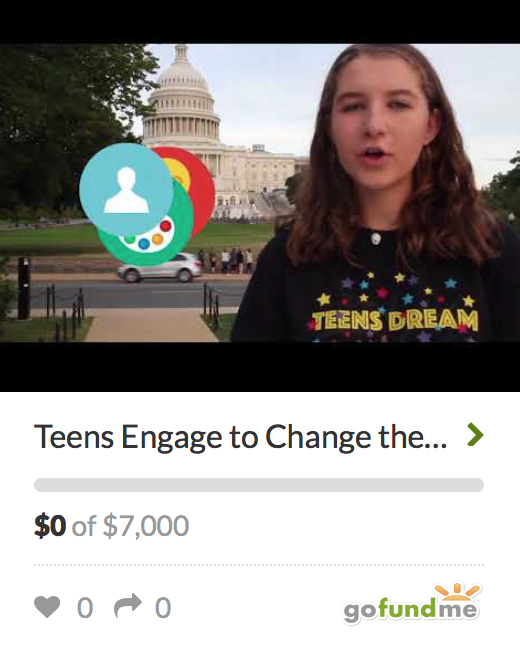 Teaching Through Contests | Teens Dream Co Lab is a collaborative of teens and adults who encourage teens globally to be change agents in their communities, and the world! Written by Kari Milton in 2015. Ms. Milton, a Los Angelos Teacher of the Year winner, has been engaging her students with Teens Dream for the past few years. 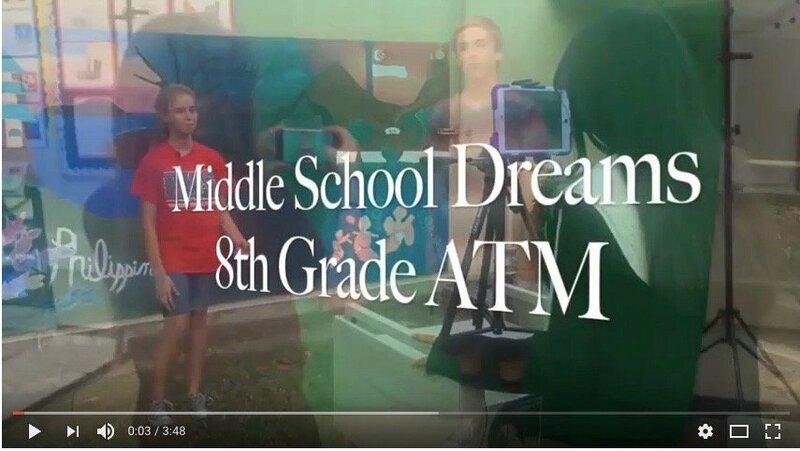 This year I had students create a video for the Teen Dream Competition. Students were required to create a video that could be entered into this competition. (Though they were not required to enter). Students wrote a message, storyboarded ideas, directed, and acted in their video and edited and produced their finished videos. After turning the video in to me, and viewing their classmate’s videos they still had a month before the competition deadline to edit and redefine their videos before the official competition deadline. 72 students created videos – Here’s a compilation video of snippets of most of their videos. Next year I am going to make it about sharing the message more than actually the competition. Many of their dreams need to be shared as the messages are so important. Encourage your students to enter the 2018 video competition!